Helena recently joined the practice as a receptionist, she has a wealth of experience dealing with people as she previously worked in retail. When not working Helena enjoys brining on her young pony preparing him for competitions. 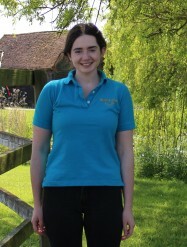 Sarah has recently graduated from Hartpury College with a degree in Equestrian Sports Science. In her free time she likes to walk her black lab and ride her ex race horse. 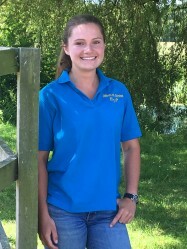 Violet previously worked in accounts in a small animal veterinary practice for 3 years before joining us earlier this year. Violet comes from a horsey background and enjoys hiking, drawing and painting in her spare time. 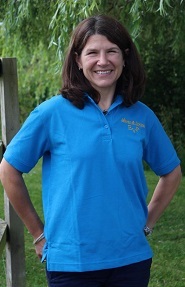 Sally joined the practice 3 years ago, having worked at a neighbouring practice for 10 years. She brings with her a wealth of experience in client services and accounts and is currently dealing with insurance claims whilst Kate is on maternity leave. 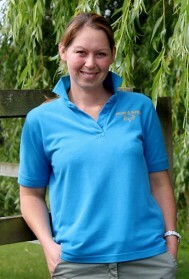 In her spare time she looks after her menagerie including 10 chickens, four cats, two dogs and two horses! 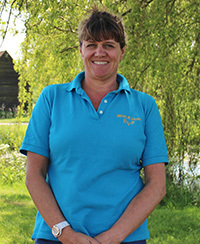 Catherine joined the practice in 2007, initially to take over the bookkeeping duties. Her job has rapidly grown to encompass a variety of roles including handling the practice and office insurance, contracts and sponsorship. Catherine has familiarised herself with the quirks of veterinary software systems to provide us with more in-depth analysis, eg for clinical audit as well as for financial reviews and strategy. 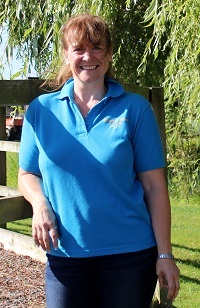 Kate joined the practice in 2007, as a nursing assistant assuming the responsibility for all the inpatient care whilst actively assisting the vets on a daily basis. Recently Kate has transferred to our support team assisting in the daily running of our busy office but still helps out in the pharmacy from time to time. Much of her spare time is occupied by her horse Piglet, Jack Russell called Bear and husband Edd (generally in that order).